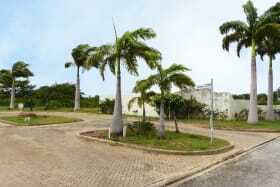 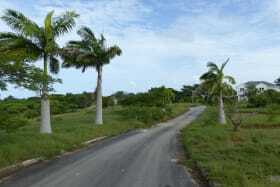 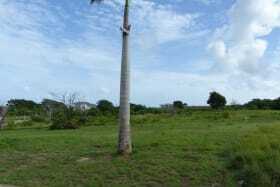 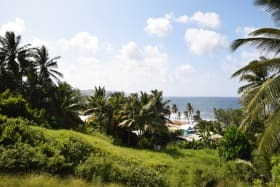 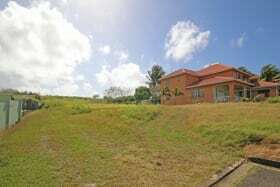 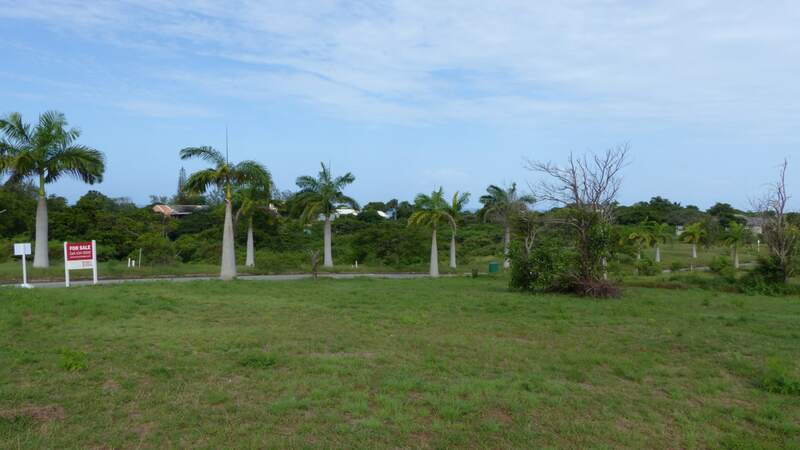 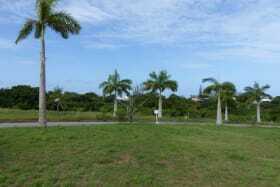 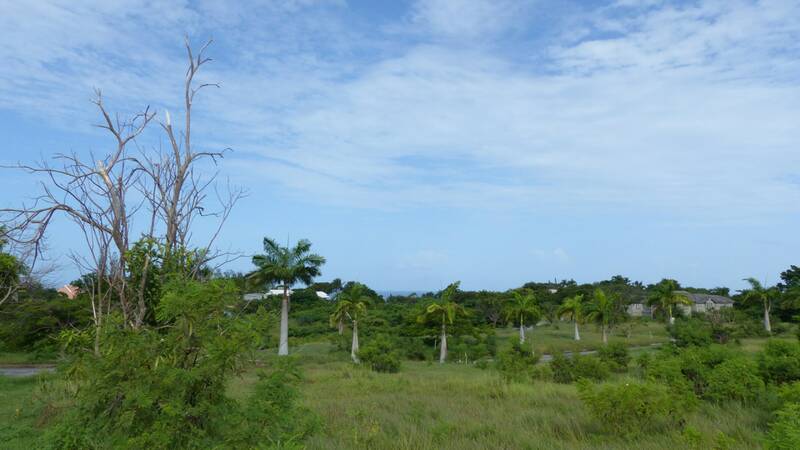 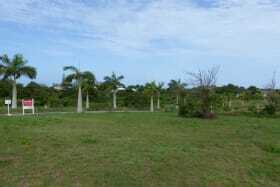 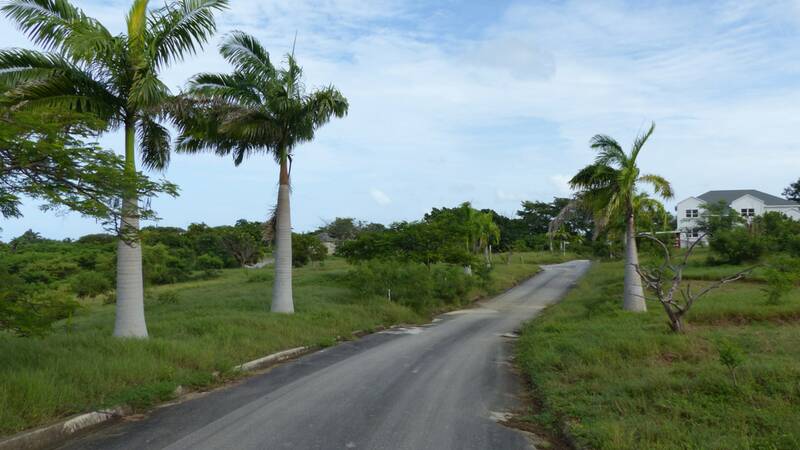 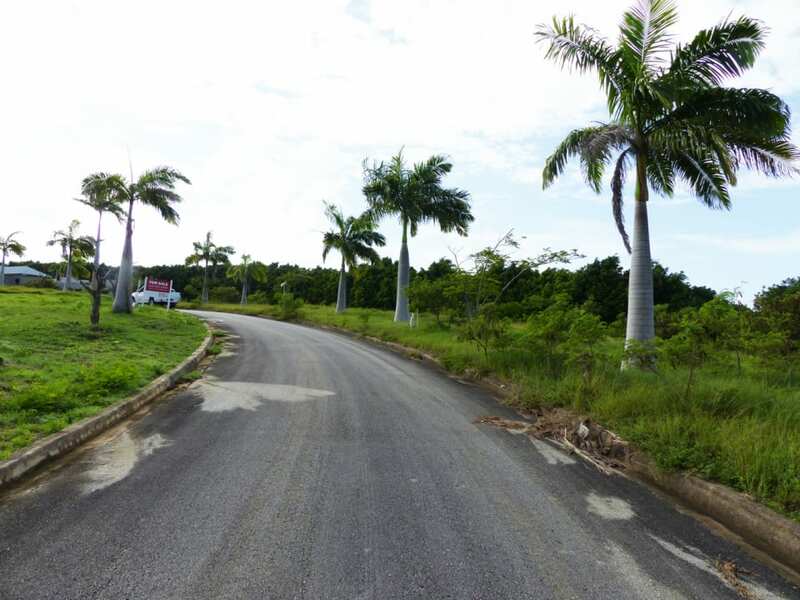 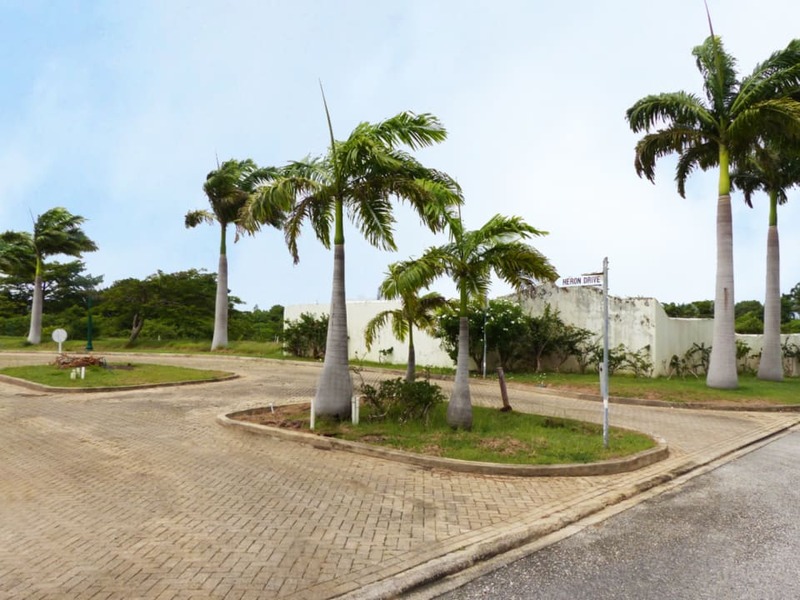 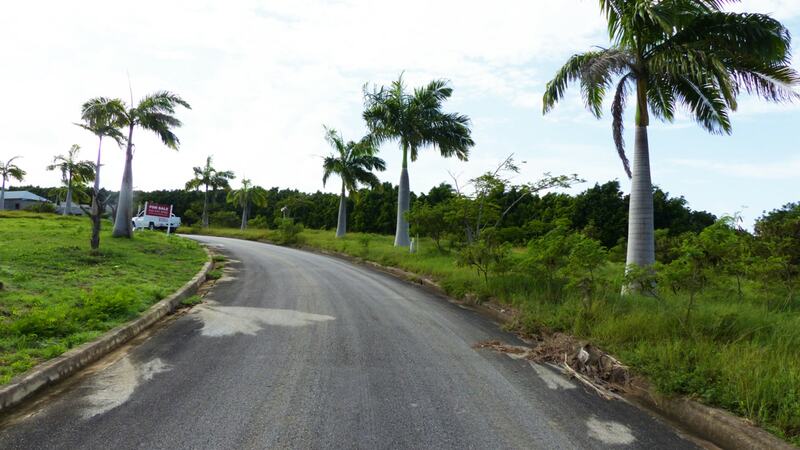 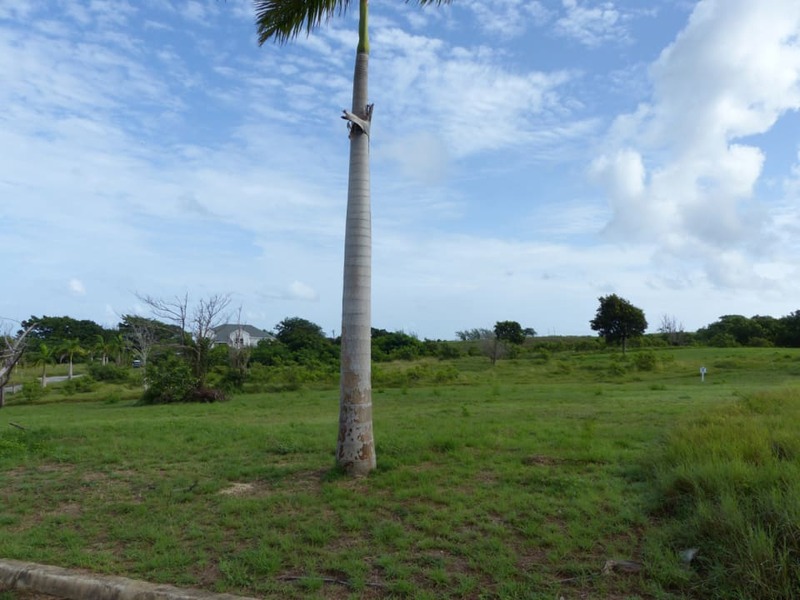 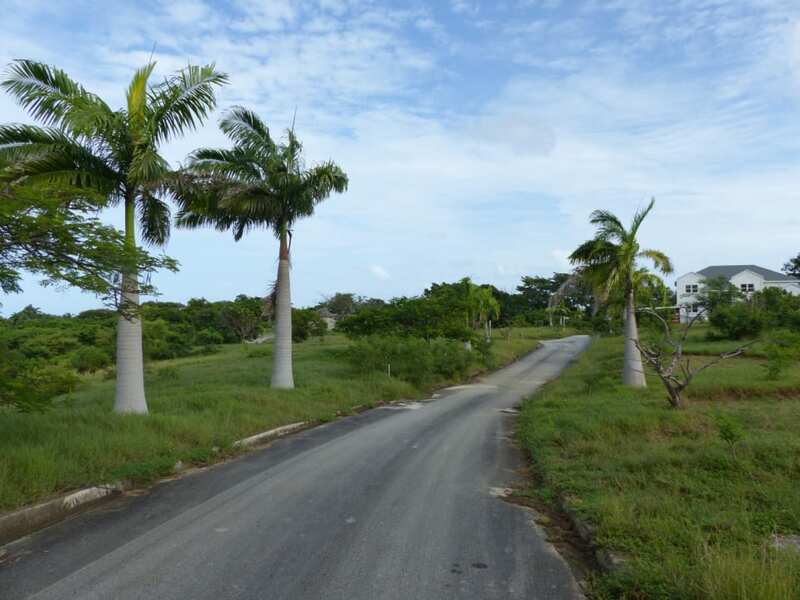 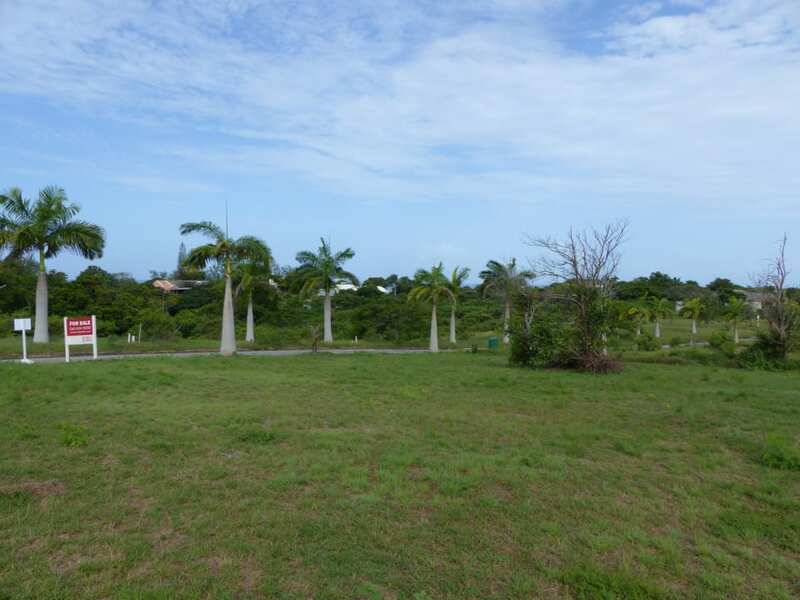 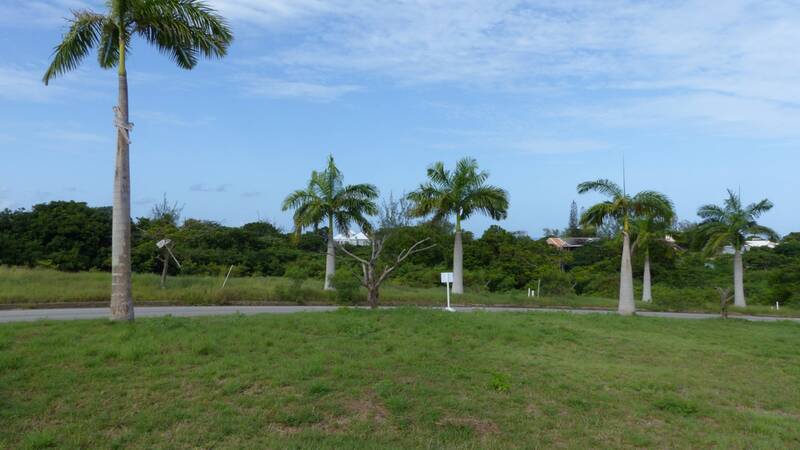 Located in a prime area on a ridge above Mullins Bay in the Parish of St Peter, this residential development designed by Richard Gill Associates enjoys rich, tropical landscapes and tranquility on the beautiful Platinum coast. 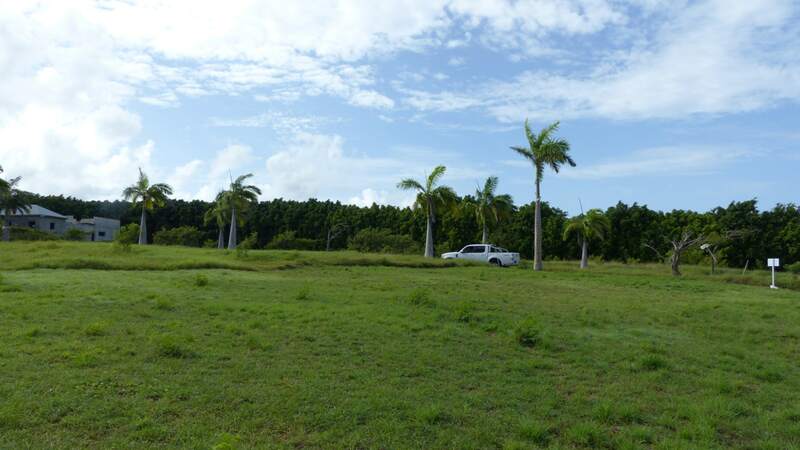 Surrounded by lush cane fields, Heron Mill Estate is a mere two minutes drive from the crystal waters of Mullins Beach, seven minutes from Hometown, and 35 minutes from the airport. 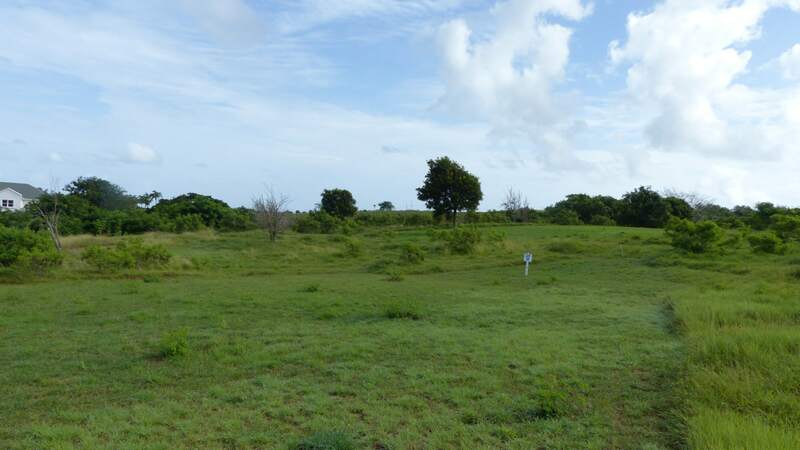 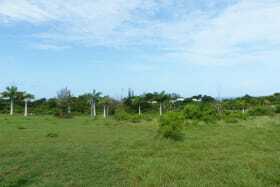 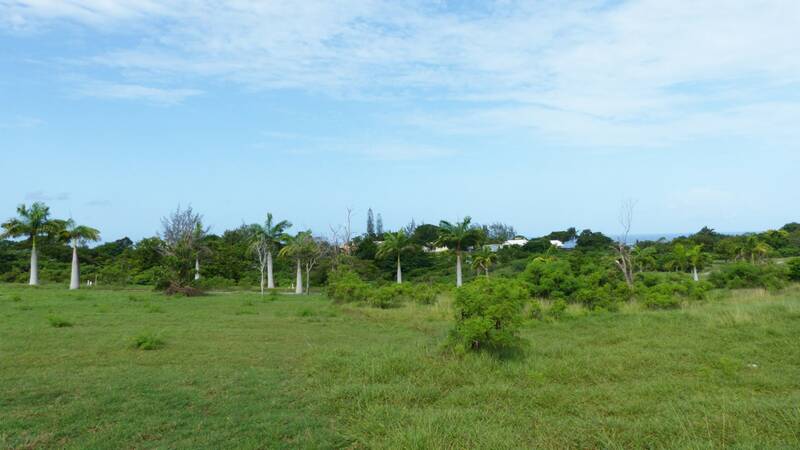 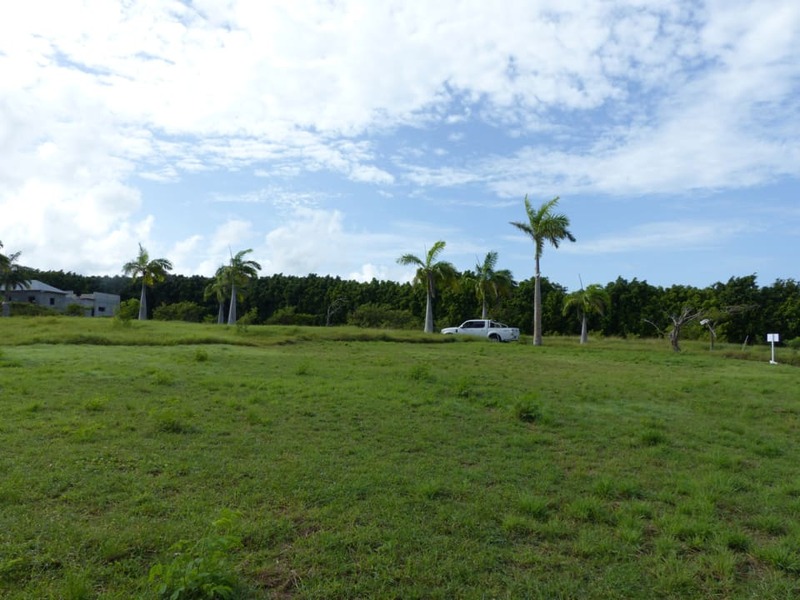 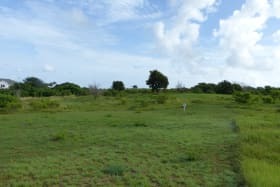 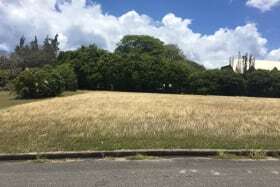 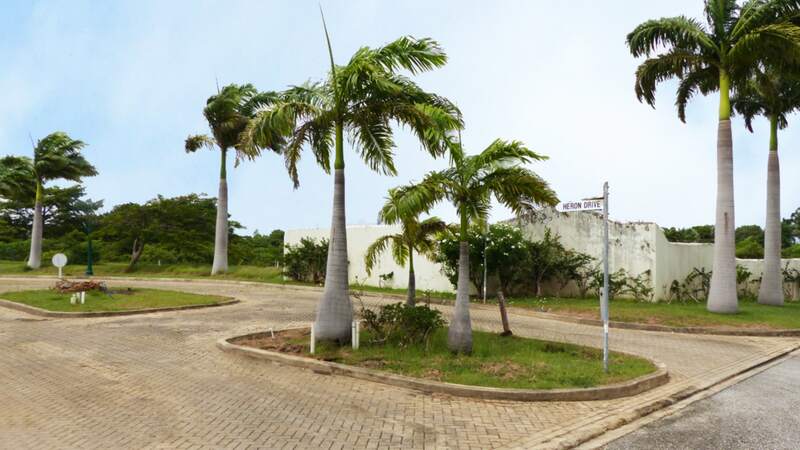 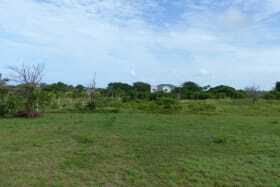 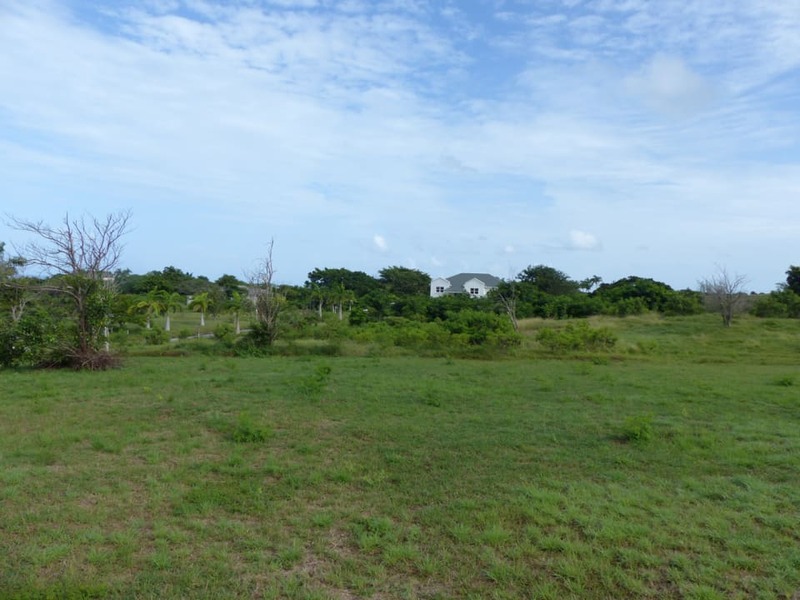 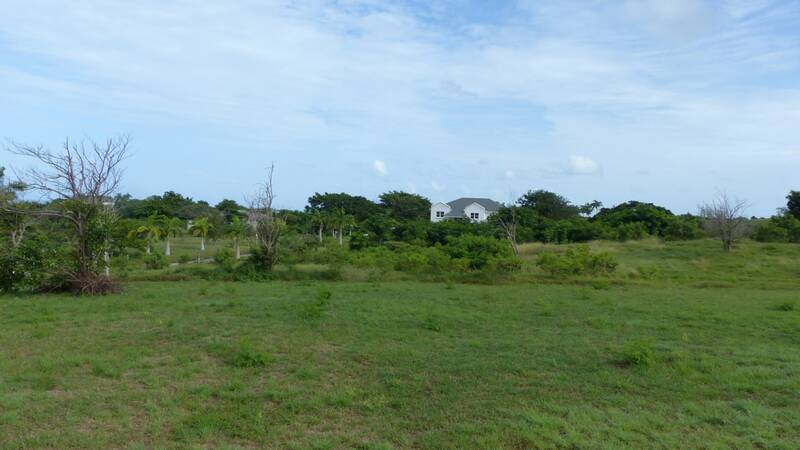 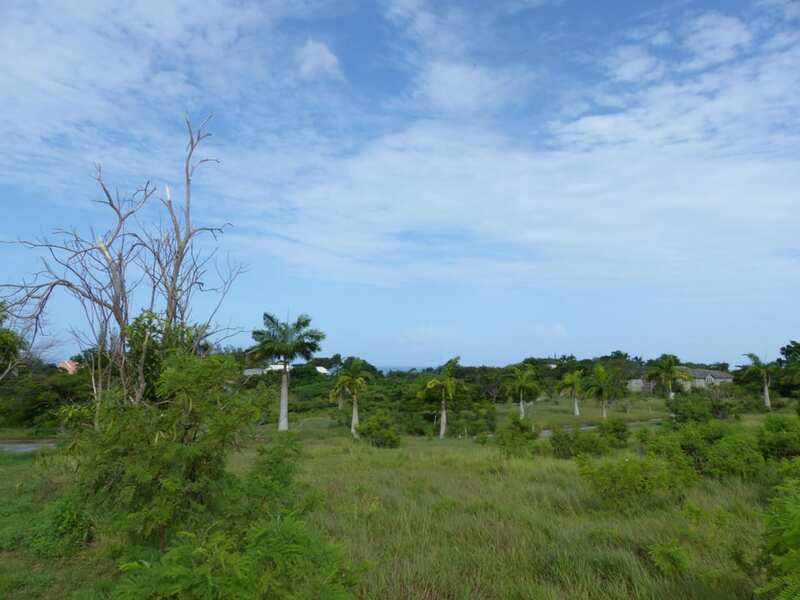 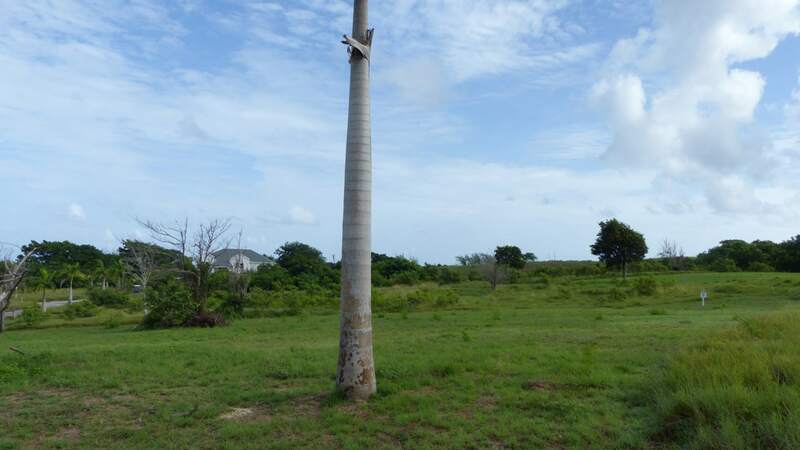 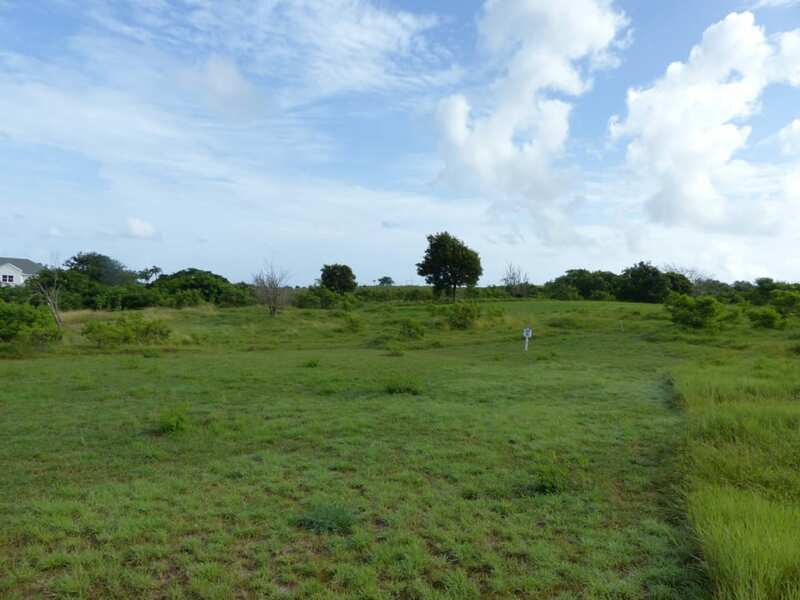 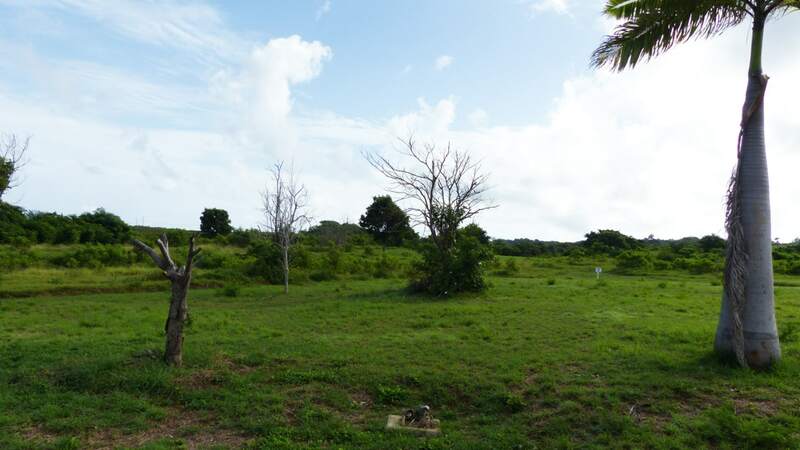 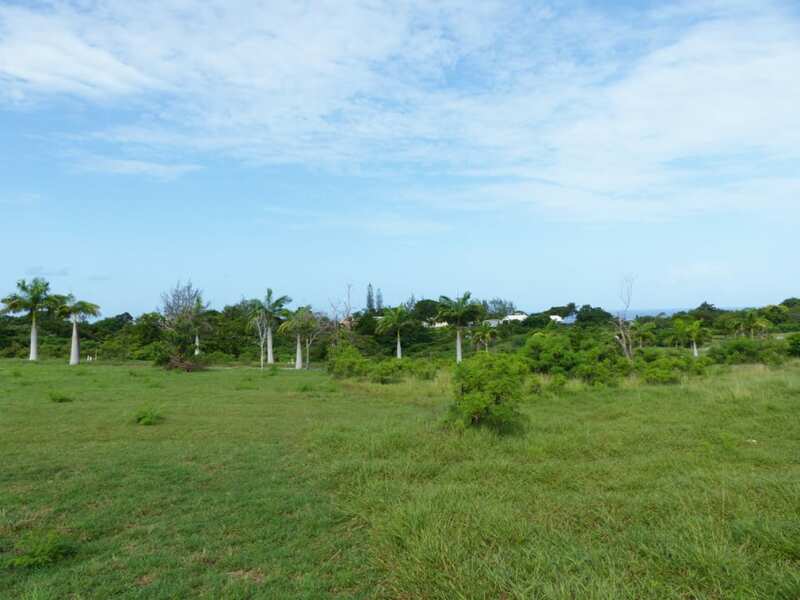 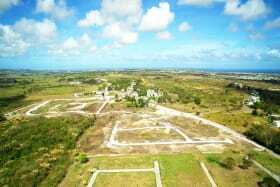 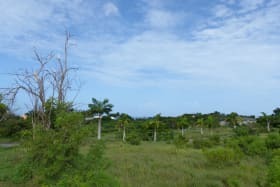 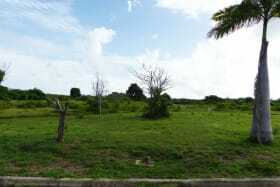 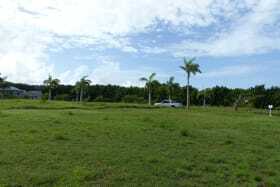 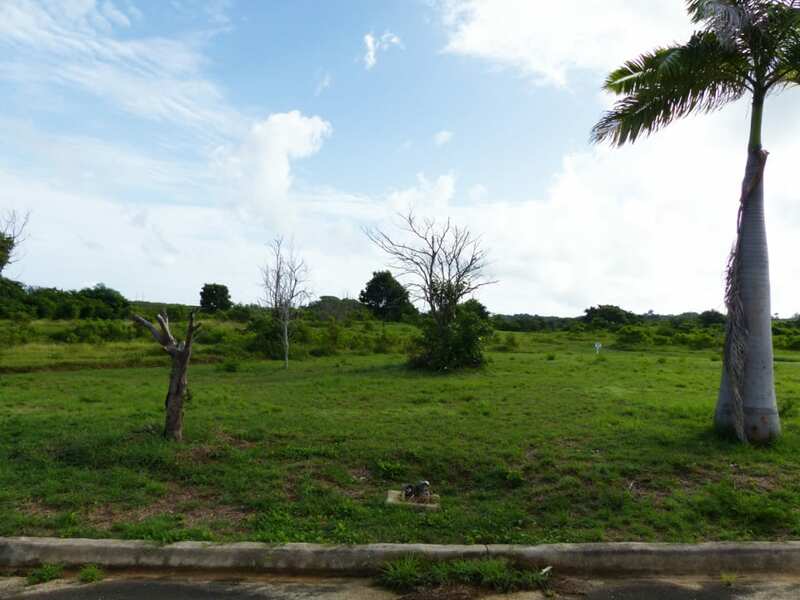 Lot 25 is one of the estate's bigger plots amounting to 2255 sq m (24,272 sq ft) and benefits from a corner position with a south-westerly aspect and a slightly elevated position which would offer a two-storey building some distant ocean views. The development is complemented by open, green landscaped areas and a natural water course, giving the feel of a quiet, country setting. 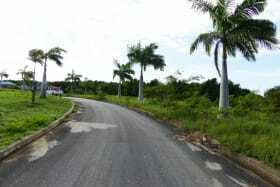 Underground services have already been installed, and all homes to be built within the development must be architecturally designed. 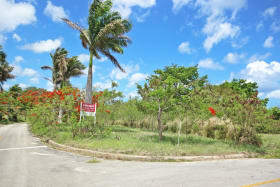 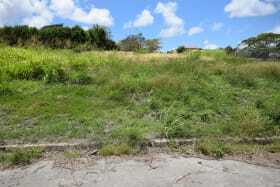 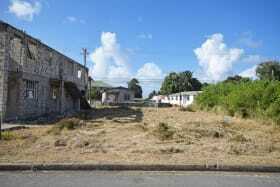 This is an investment opportunity to take advantage of at a greatly reduced price. 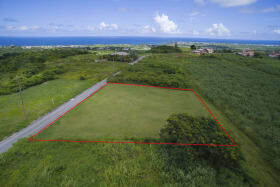 Once the development progresses, the owner will be able to take advantage of increased values.